An expat in Riyadh recommends returning to the US or Europe for medical treatment should the need arise. 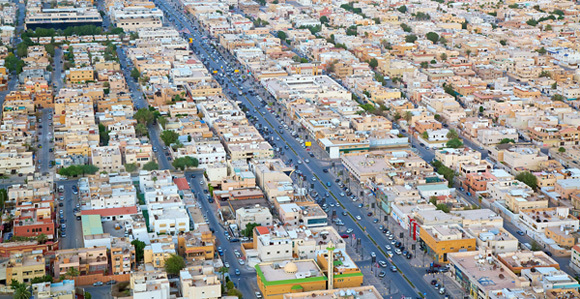 She found that medical care, even at the top hospital in Riyadh, was substandard. If you need medical care, go back to the US or to Europe, if you can afford it. Both medical and dental care are substandard. If you can find doctors trained in the US, that is no assurance that they are qualified. The licensing program and qualifications are sketchy, at best. I used Kingdom Hospital, purportedly one of the best, if not the best. It was substandard. I also went to Specialized Medical Center. The staff were even less qualified. Please be careful with your health. I ended up coming back to the US for medical care. I returned to the US this past summer so I could get treatment. Outstanding standards in the US. You can get anything at any corner pharmacy without any prescription. the exception are birth control pills or homonal replacement therapy. They are cheap! My sponsor always paid for my insurance. I ended paying an extra amount for higher end insurance so I could go the Kingdom Hospital, and found out that the medical staff there are not adequately trained. Help others moving to Saudi Arabia by answering a set of questions about health insurance, public healthcare in Saudi Arabia, prescription medicine, quality of medical care and emergency services. An expat mom in Saudi Arabia talks about her experiences finding a doctor, at the hospital, during childbirth and more.